Ok, its not really that old. It was built in 1993. Almost as old as me. It’s not the prettiest house around. It doesn’t scream quality and character. But we’re excited to put our mark on it and make it our own. 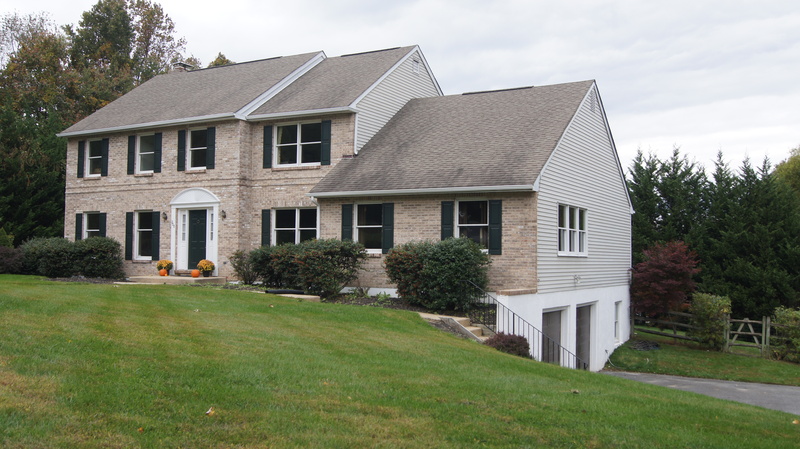 Two of the biggest concerns with this house are going to eventually be our biggest projects. 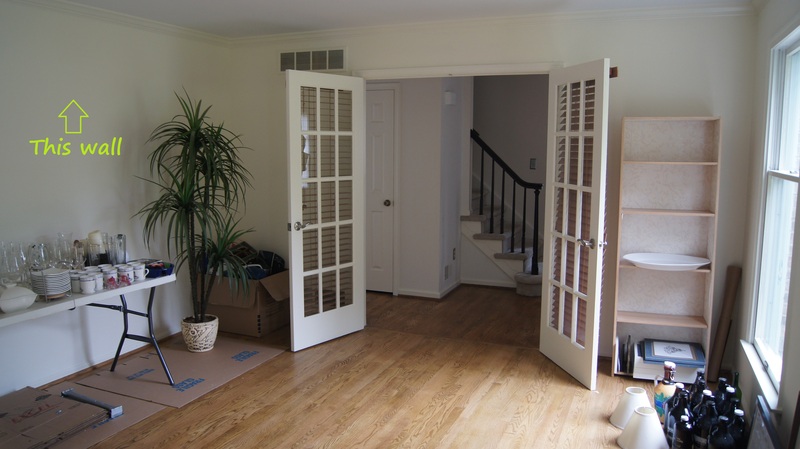 Those are from the must haves list, where we currently don’t have a large kitchen or open floor plan, but we do have the ability to make it happen. But, it’s going to be more costly than we initially imagined. 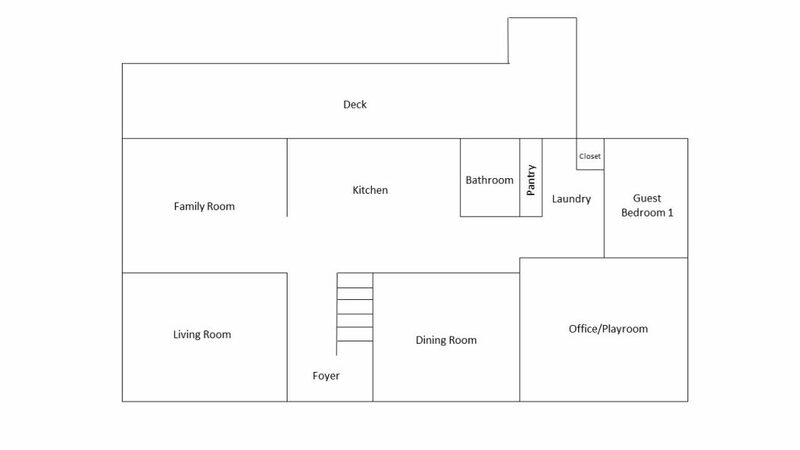 Let’s start with the floor plan. We wanted an open one. Now, does that sound like a house hunters couple, or what? I promise, we won’t be that annoying. We know how to get over ugly paint and lack of stainless steel appliances… but I digress. Houses built in this time frame were all about the separate kitchen, dining room, family room, and formal living room. But, who uses a formal living room anymore? It really just becomes a place to put furniture that you never really use and a pretty place to put your Christmas tree every December. I’m perfectly fine with the separated dining room from the kitchen, as long as there is decent seating for informal meals in the kitchen. 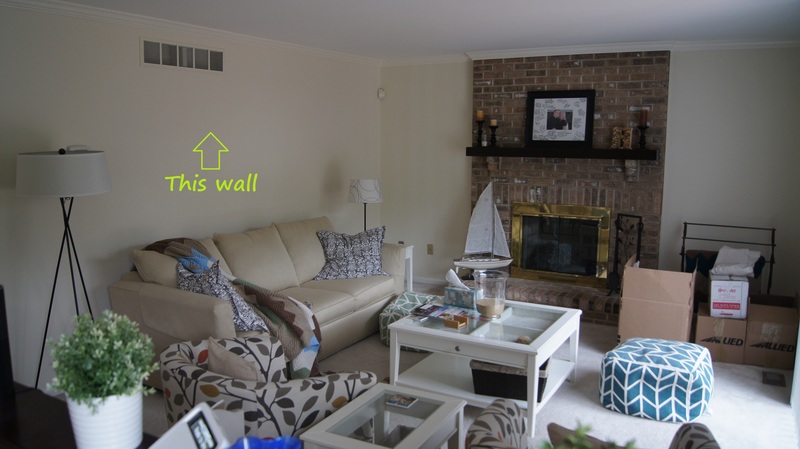 But with Connor now in the picture and us being a couple that enjoys entertaining and having people over, we wanted the family room to feel connected to the kitchen. And it does here, however, its such a small area. 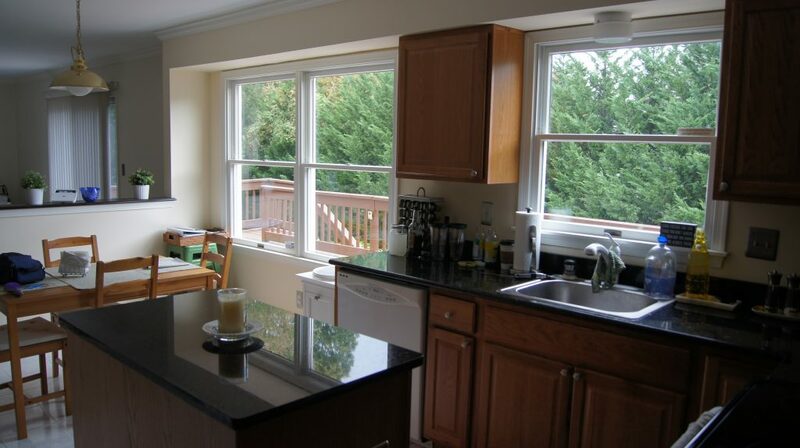 With the fireplace and sliding glass door to go onto the deck, we can only really manage seating for a few people and the rest have to hang out in the kitchen or sit on the floor. Next enters the living room. It’s conveniently located just next to the family room. But a wall is in the way. When I saw the setup when touring the house I immediately knew that the wall needed to come down. 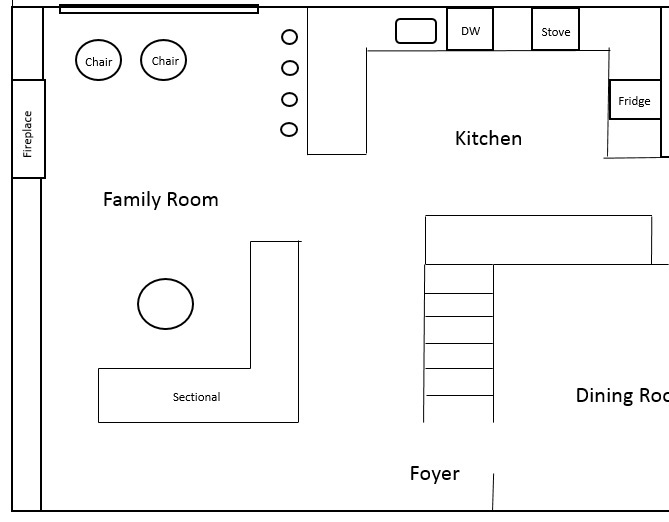 If we did that, we could manage to extend the kitchen out into the family room and make that larger, too. It’s going to be so great. It’s going to make the family room so much bigger. It’s going to open up the dark foyer. It’s going to let so much natural light in from the two front windows. I can’t wait. Foreeeevver home. I want to be foreeeevver home. Have you heard of sweet home 3D? It’s basically autocad for the layman remodeler. It sounds like you’re well under way with a contractor but you might want to check it out just for fun. 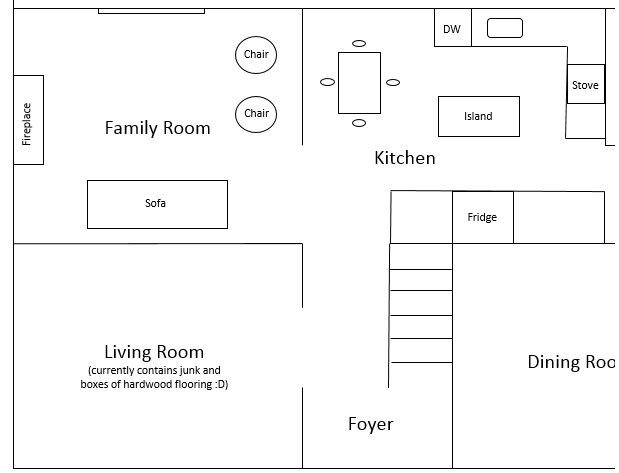 We’ve played with it to plan our kitchen remodel. I’m enjoying following along with all your projects (might steal the map idea)! Happy demo-ing!!! No! Thanks, I’ll definitely be checking that out, Amy! That sounds awesome!